Evidence that Apple will rebrand OS X to MacOS is starting to pile up, with the new name appearing briefly on Apple’s own website. This isn’t the first time the potential name change has slipped out. Last month, an Interface Builder document inside the OS X system folder included a file named “FUFlightViewController_macOS.nib” (emphasis ours). 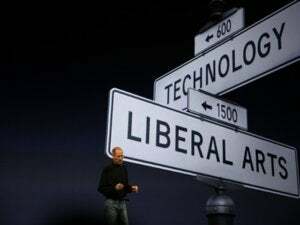 Still, 9to5Mac noted that the name could have been included for the sake of convenience, as developers sometimes prefer the symmetry of iOS and macOS suffixes together. The name’s appearance on an official webpage seems like strong evidence. Why this matters: A name change would make sense given that all of Apple’s other operating systems now fall under the [prefix]OS naming scheme. And given that Apple has been updating the desktop version of OS X for more than 15 years now, the roman numeral for 10 has long outlived its functional purpose. 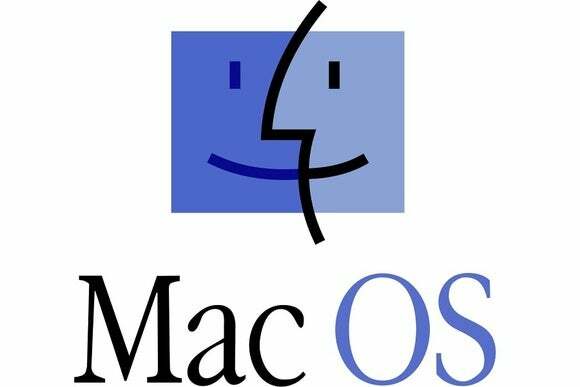 MacOS—or, perhaps, macOS—could be a fun throwback to the operating system’s origins, while positioning it for the future alongside Apple’s broadening range of phones, tablets, watches, and TV devices.